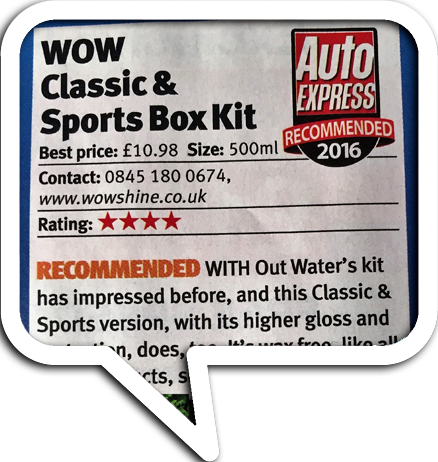 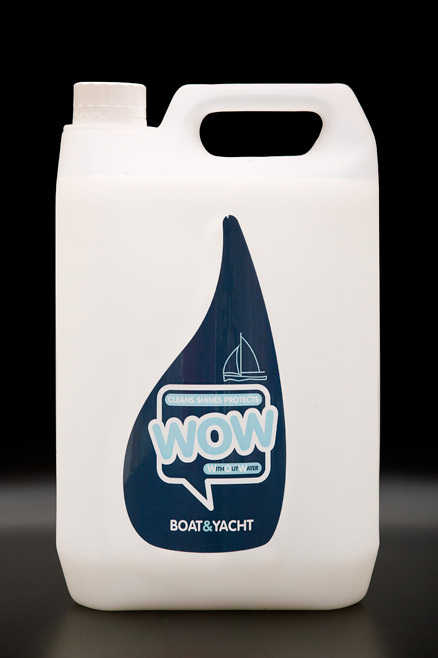 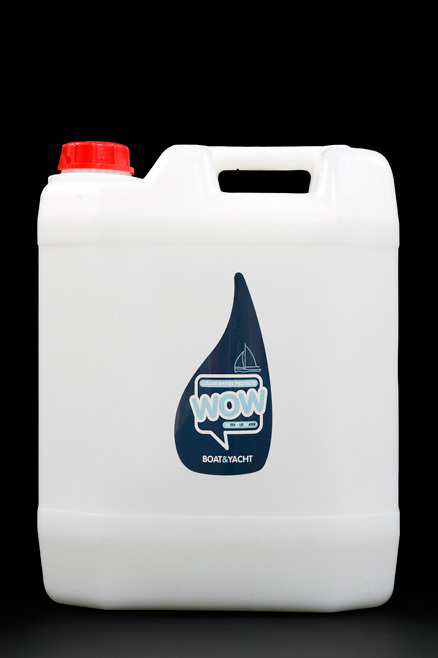 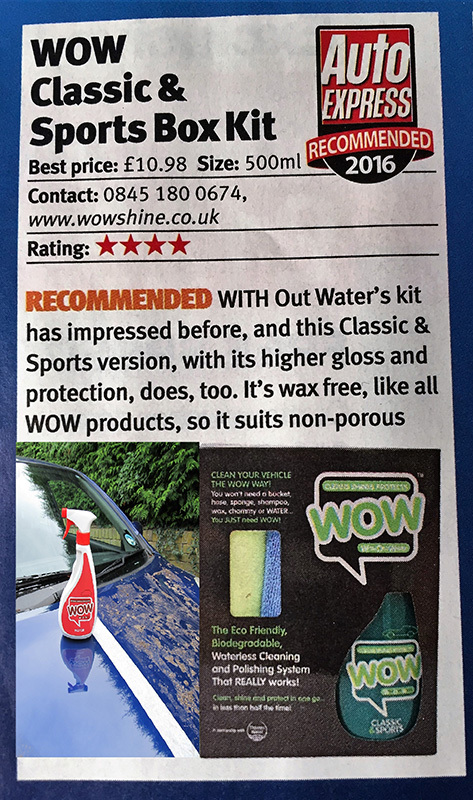 WOW™ Boat and Yacht waterless cleaner is a specialist product, developed following extensive research for an extremely effective eco friendly and biodegradable cleaner for nautical use. 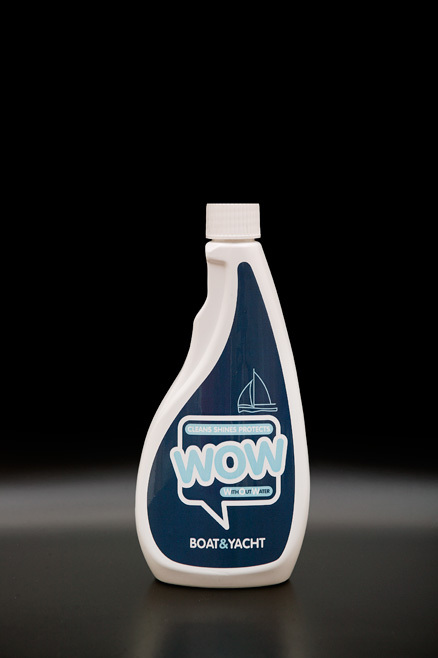 Formulated specially for materials used in the manufacture of Boats and Yachts. 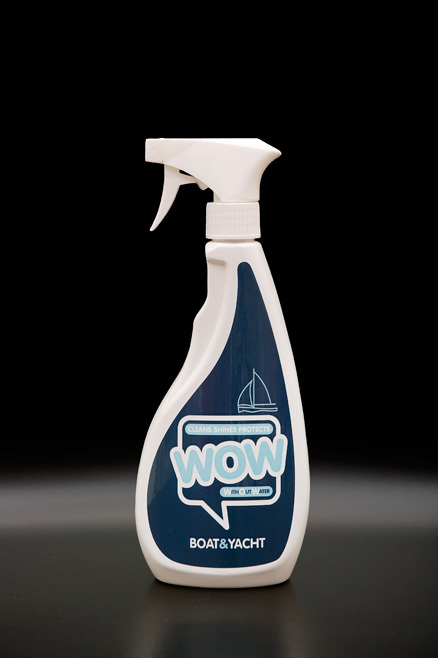 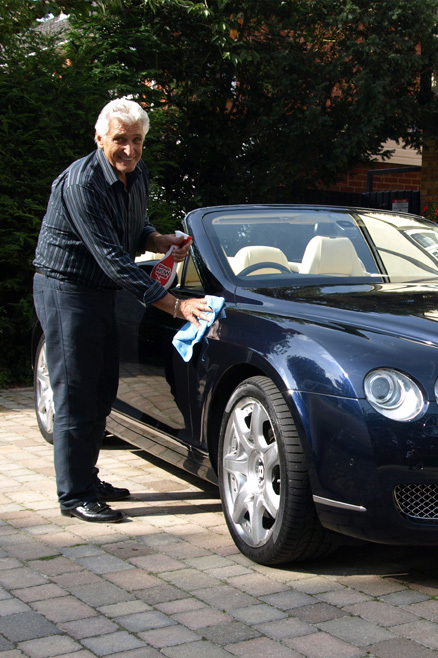 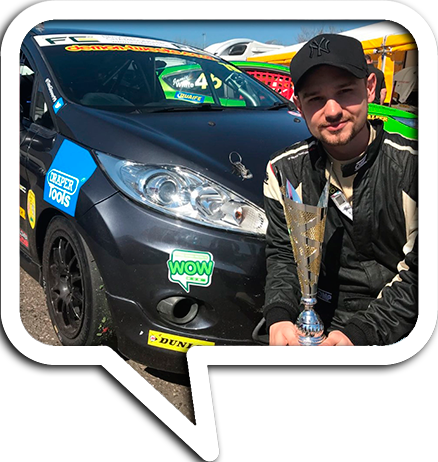 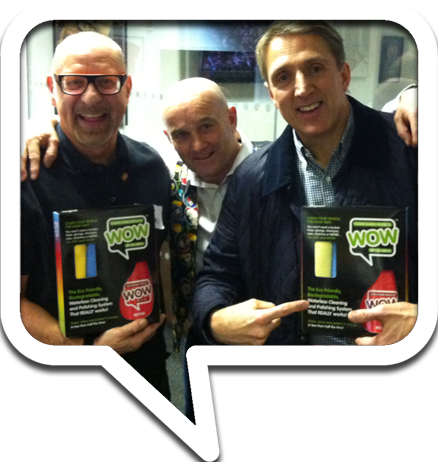 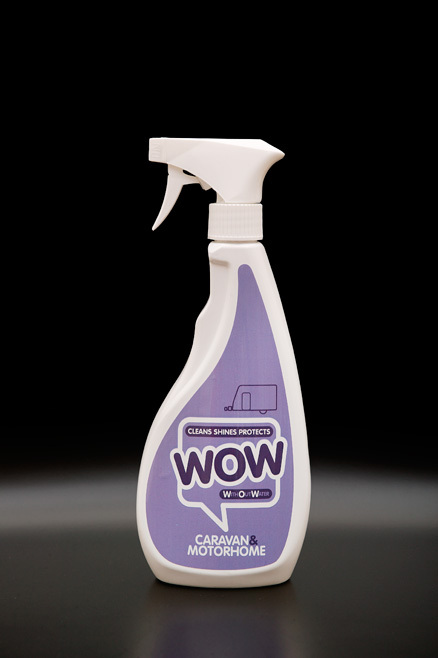 WOW™ cleans, shines and protects all hard surfaces including the hull, decks, glass, plastic, leather, chrome, brass and aluminium. 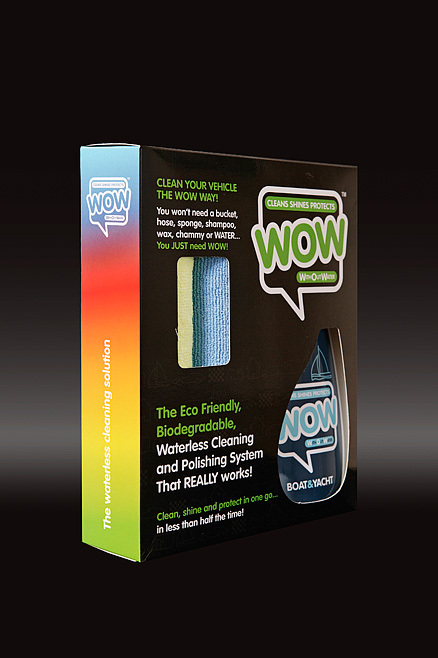 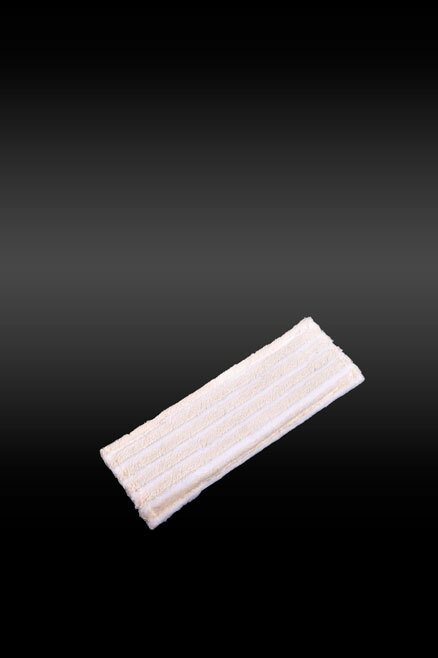 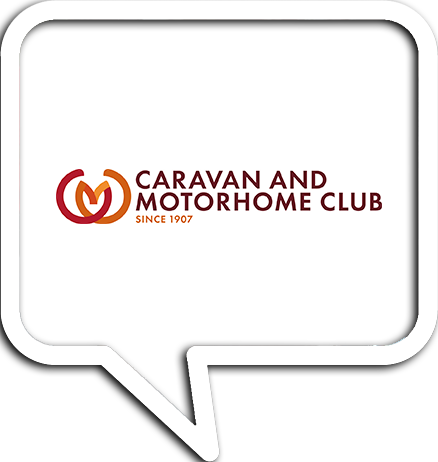 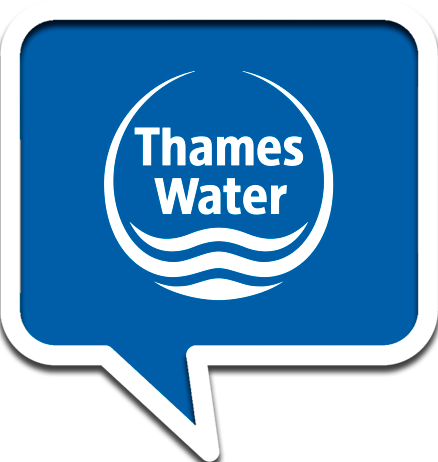 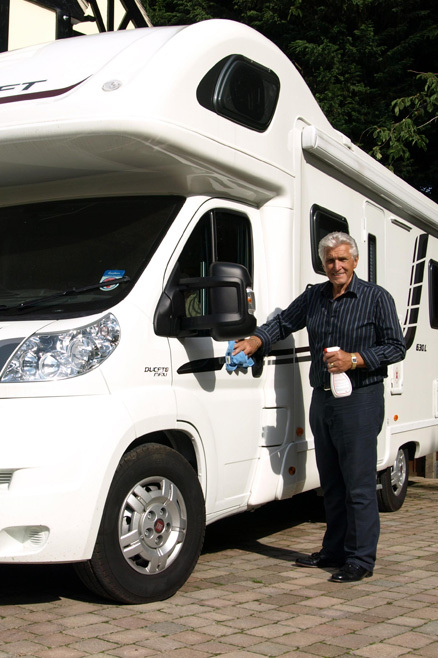 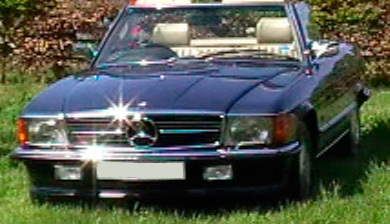 (Waterless) It will leave a protective coating, helping to prevent the build up of algae on the hull. 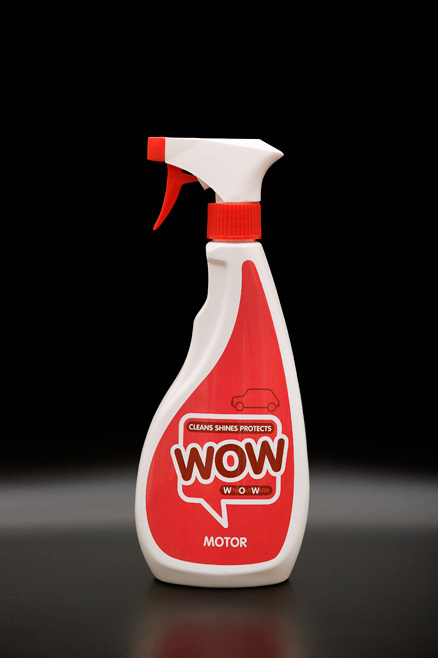 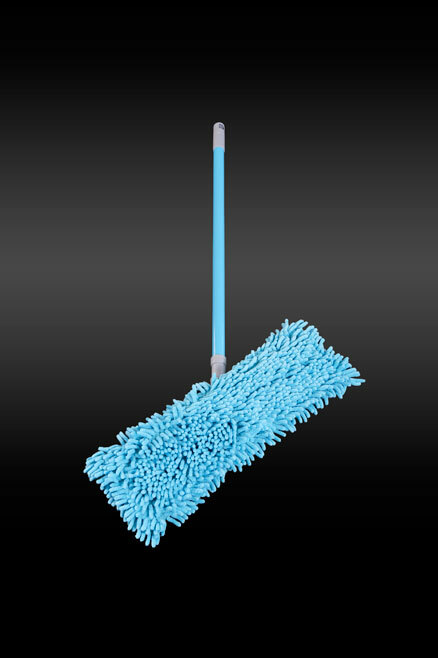 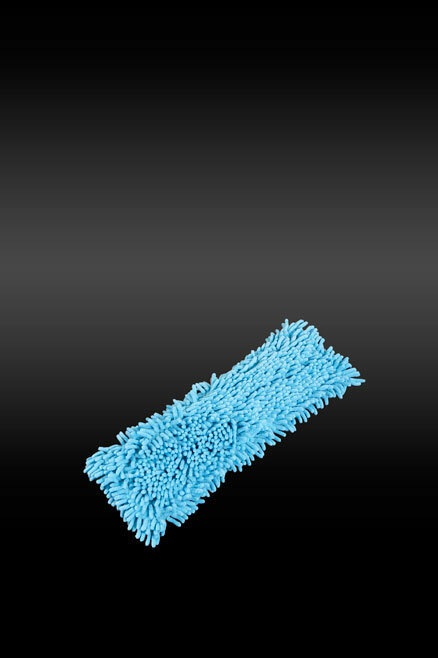 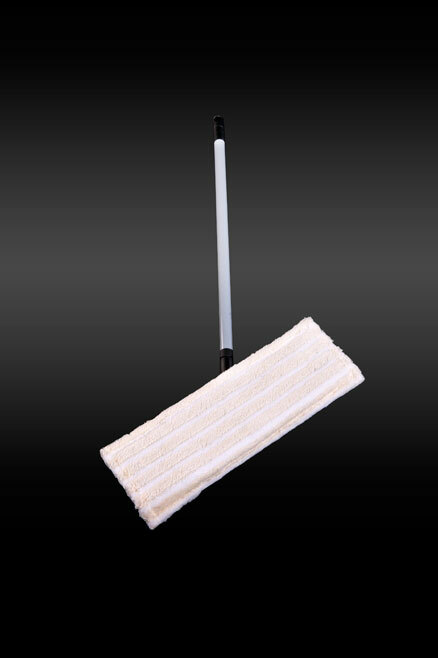 Sold in handy 500ml spray bottles or a 5 litre spray cleaning kit including two extending micro fibre mops. 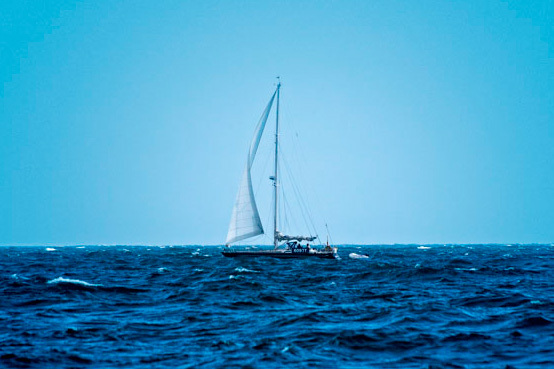 Protecting your investment has never been easier.